And then I got to go to short term team training in Estonia. 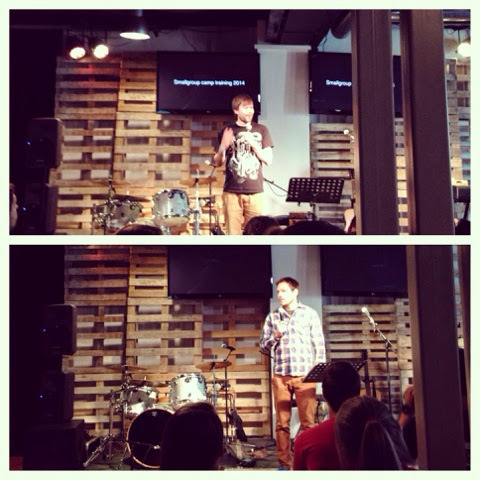 It was so great to hear their vision for Estonia and to see them equipping their short term teams so well. 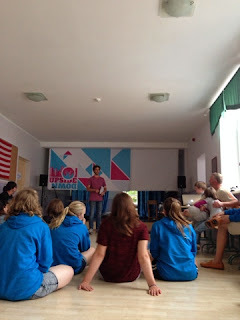 I then spent the next few days visiting camps in Latvia. 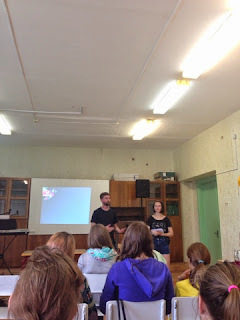 It was great to see people in action and young people at camp who know nothing about God but are there because they want to practice their English or make friends. 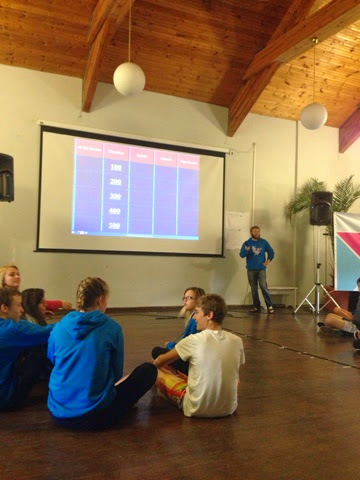 Here is another camp where they are playing a game show to practice their English. 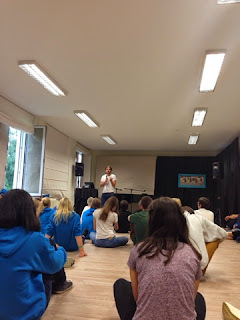 And another camp where I got to experience their evening programme. 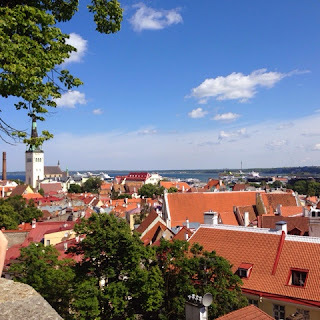 I was able to enjoy a rest day in Helsinki - I was so close it made sense to hop on an early morning ferry there and then one back in the evening. It's a beautiful city but I think one of my favourite things was being on the sea! I have a photo of me that is me all windswept and seaswept but oh so happy. 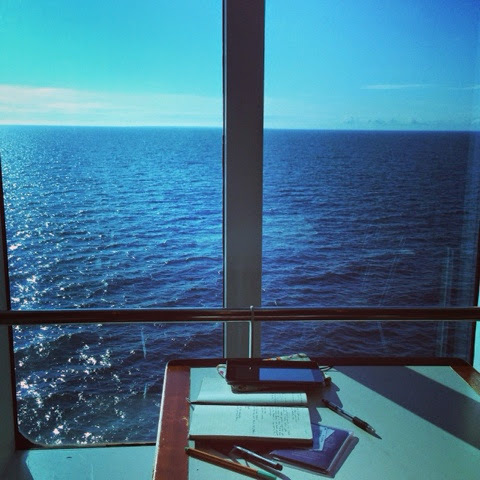 This girl from an island misses the ocean. 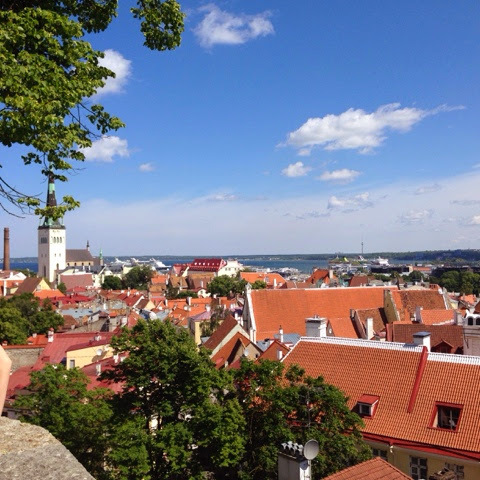 I was picking up Amy, a summer intern with our communications team for three months who will be living with me while she's here, in Tallinn in the afternoon so I got to see a bit of Tallinn before then. A beautiful city! Kind of a smaller Prague. 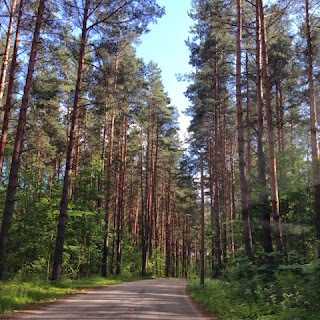 The next day we travelled, in my little sick car, to Latvia to visit a camp there. Here is David in action again giving the talk at evening programme.